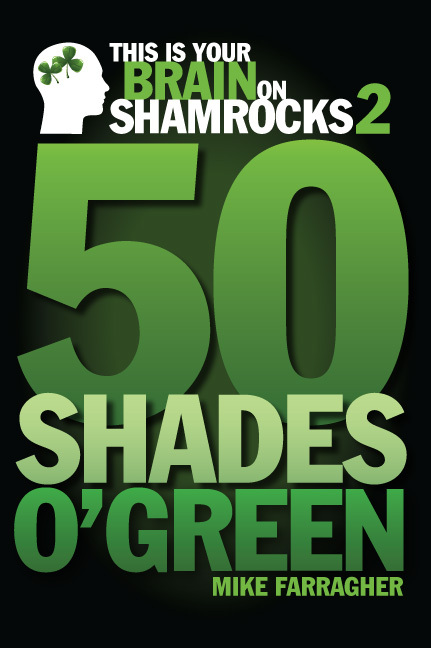 50 Shades o’ Green Rock and Read Spring Book Tour Dates! Mike Farragher will be rocking and reading this Spring! See you on tour.